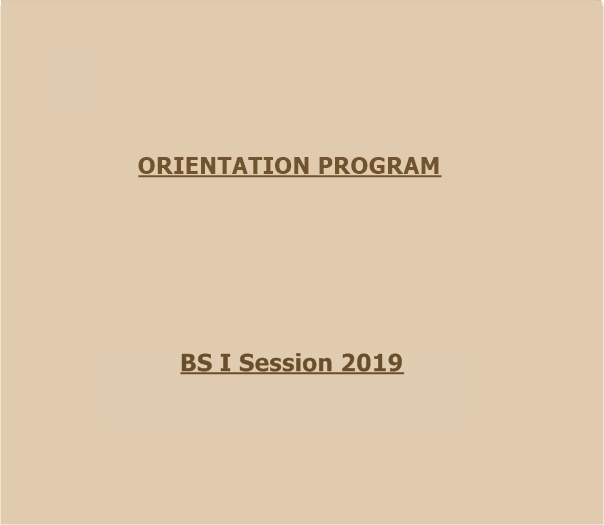 An Orientation Programme for BS 1st year students was organized by Students’ Affairs Committee, Raa’na Liaquat Ali Khan Government College of Home Economics, on Saturday, 7th January 2019. The ceremony was held at the Rangoonwala Auditorium within the College premises. Two registration desks were set up outside the auditorium by the Students’ Committee where students from intermediate ,CRs and volunteers facilitated new students in getting their contact information registered for future communication in case of need. 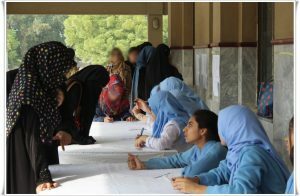 Sections lists and class timetables were also displayed outside the auditorium and volunteers guided the new comers in locating their names in the lists and helping them with understanding the timetables. Volunteers,CRs and members of sports club also managed discipline inside and outside the auditorium during the ceremony. 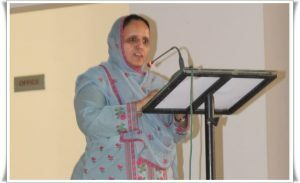 Ms Ghazala Naeem, In Charge Students’ Affairs Committee along with her Co In-charge Ms Roohi Iqbal supervised the entire programme. 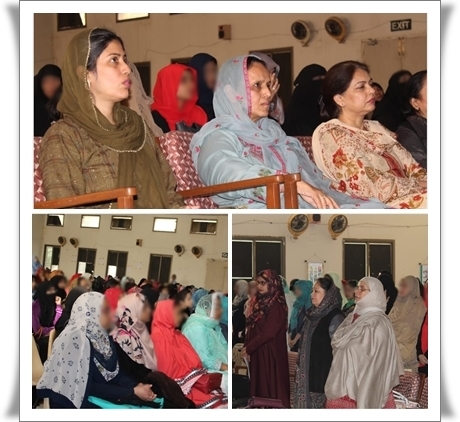 Members of the Students’ Affairs Committee as well as College faculty members were also present during the programme. 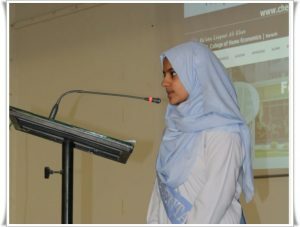 Hadia Amir,Year representative from XII sec E did comparing. 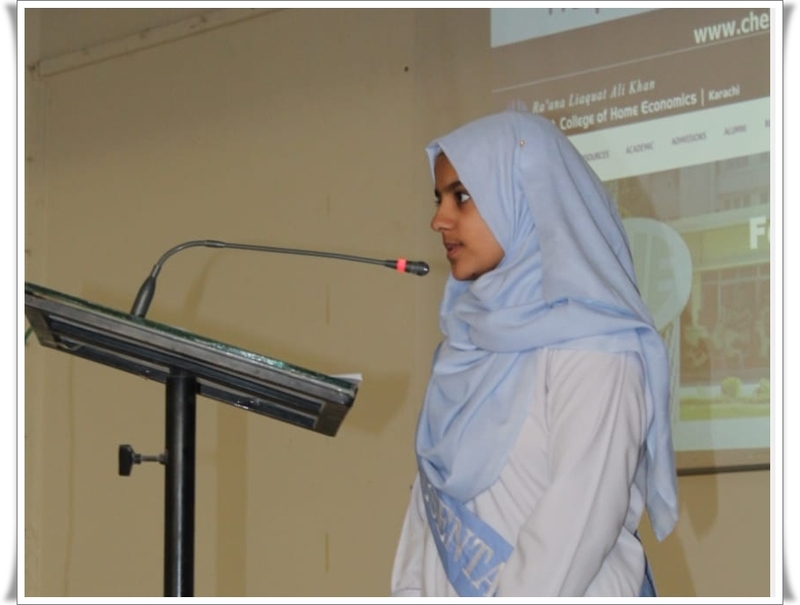 The ceremony started at 10:10 am with the recitation of verses from Holy Quran by Hajra Faheem , Student of XII sec K. After that National Anthem was played, all the guests stood in the honour of national anthem. 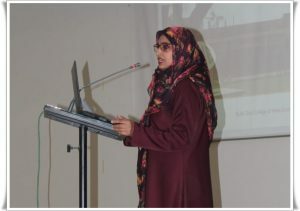 Ms. Sadia Idrees , Assistant Professor from Nutrition and Dietetics Department gave a brief presentation about the College and its rules and regulations. Prof. Dr. Rubina Hakeem, Principal RLAK CHE, in her address, welcomed all the new entrants and highlighted the need for being punctual and regular. Furthermore, she highlighted important rules of the college.The programme ended with an expression of good wishes for the new entrants. The ceremony in the auditorium was followed by a tour of the college campus. CRs,volunteers and members of sports club guided groups of new students to various buildings and departments and showed them around classrooms, labs, and other facilities of the College.The whole ceremony was covered by two students from intermediate Rida Asim and Huda Bawany.